The success of any new development will often be subject to the preparation that is done in advance which will, in almost every case, require a ‘clean slate’ to begin with. Old dilapidated buildings, warehouses, sheds, basements, carparks, hedge rows, fence lines, stock piles, etc. all need to be removed prior to the main works. Resolve can prepare the site including defining boundaries as the main building works are still in the planning stage to alleviate from delay. If a site is not yet ready for development but in an unsightly, unsafe and unsecure state then Resolve can assist. 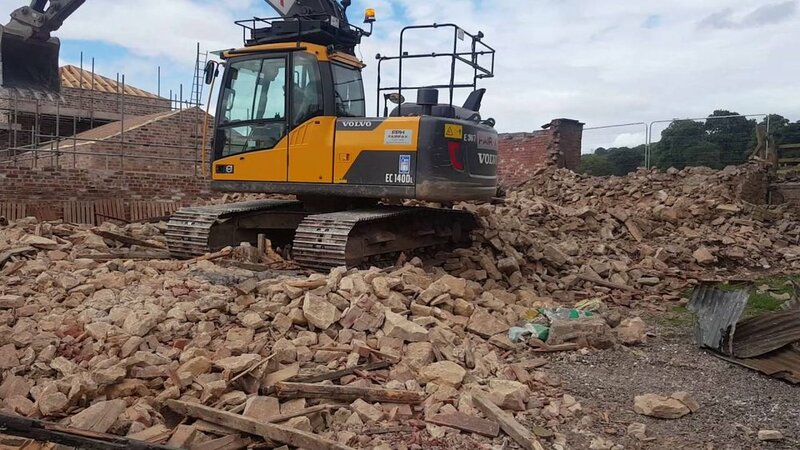 This will protect the land owner from unwanted legal actions from injured trespassers, fly tipping, environmental issues or complaints and also make a site more attractive and ready for development for prospective buyers.